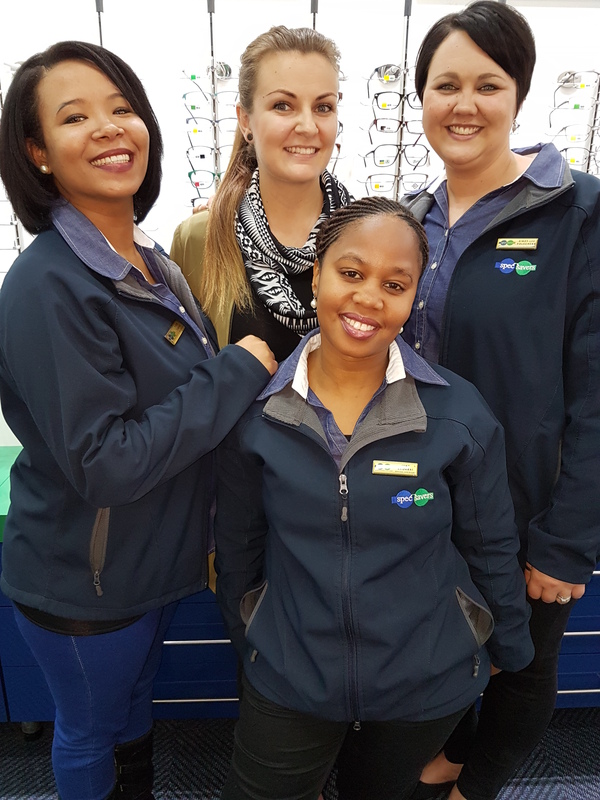 Affordable Eyecare is what we live by at Spec-Savers Welkom. All of whom strive for professionalism, loyalty and communication. Active listening, critical thinking and personal skills are required skills for a good Optometrist. 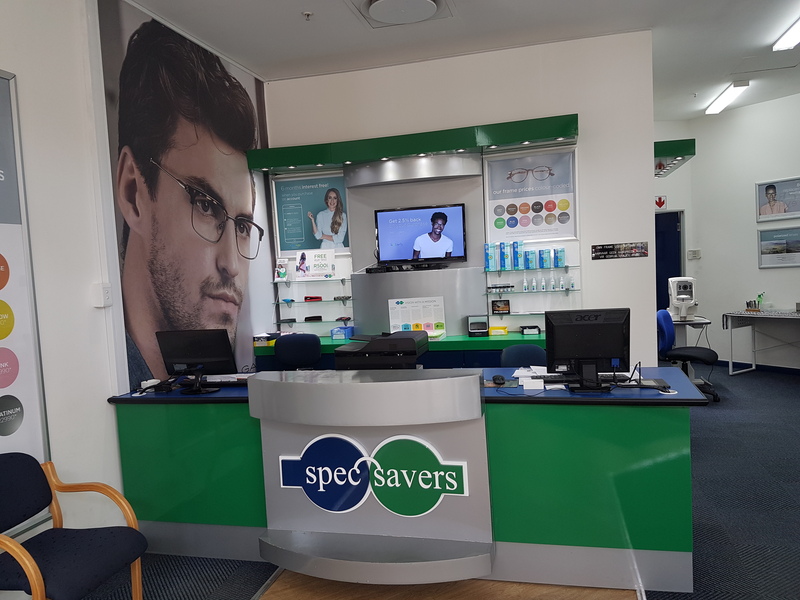 We know that every person that steps into Spec-Savers Welkom will receive the best professional service, with advice on frame selections and an explanation of what they will receive with all the current promotions. 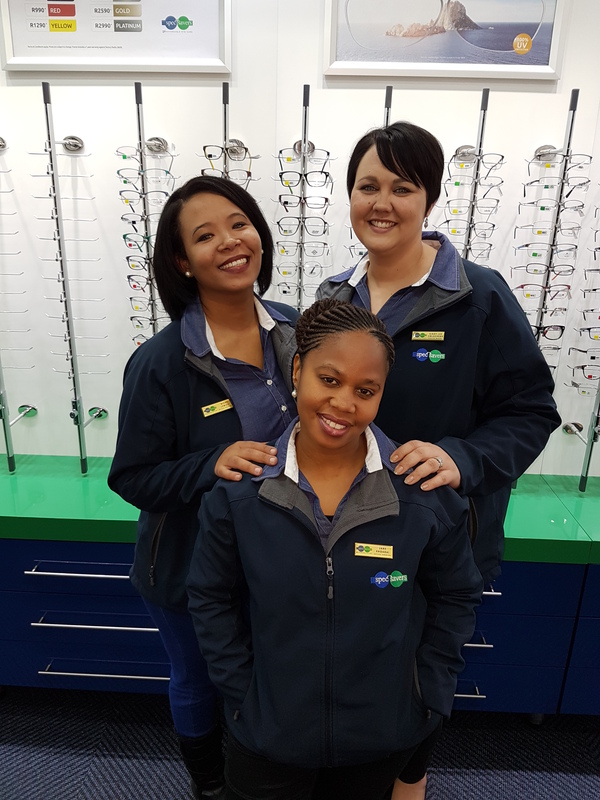 We will give them top of the range vision at affordable prices.